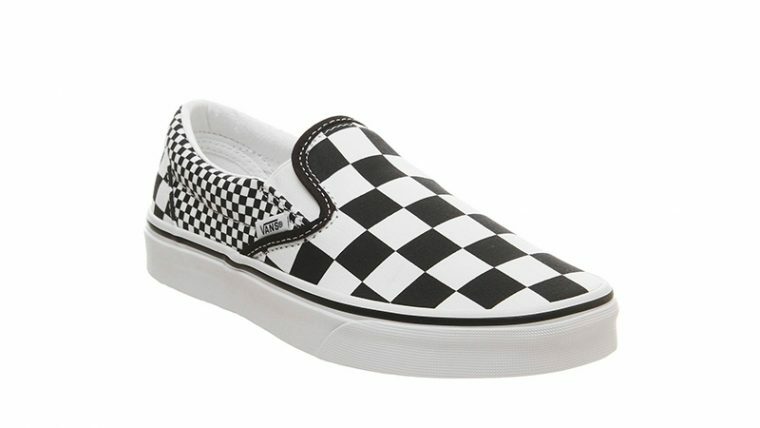 If you love the OG slip on silhouette, then you need to take a closer look at the Vans Classic Slip On Mix Checkerboard Black White. Building upon the OG Checkerboard, this sneaker features a unique mix of sizing on the grid, creating an eye catching silhouette for the SS19 season. 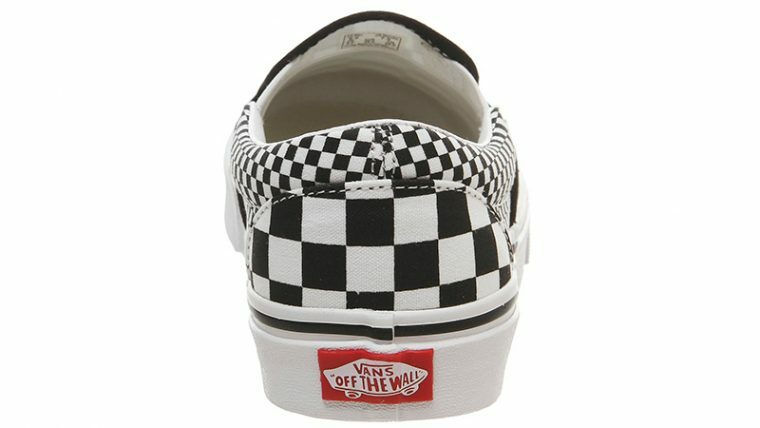 Canvas dresses the upper of the sneaker in true Vans style, with a super low cut collar for breathability and flex, whether you’re on your board or on the streets. Vans branding is present on the sidewalls as well as on the heel of the sneaker where the iconic Off The Wall red panel can be found. A white midsole sits below foot, holding the classic waffle outsole that will be keeping you gripped to all surfaces! The Vans Classic Slip On Mix Checkerboard Black White is available right now via the retailers listed on this page. 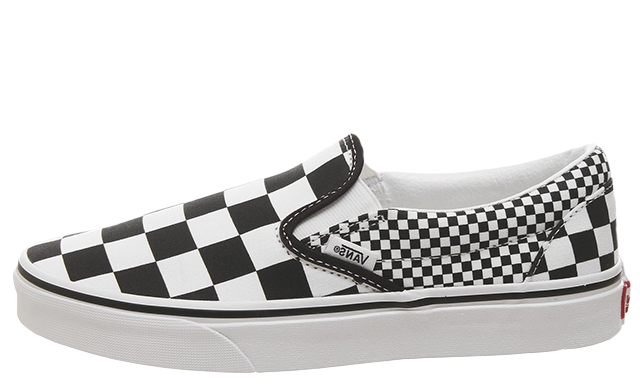 If you’re liking this double checkerboard silhouette, be sure to head to the links to shop your pair today!